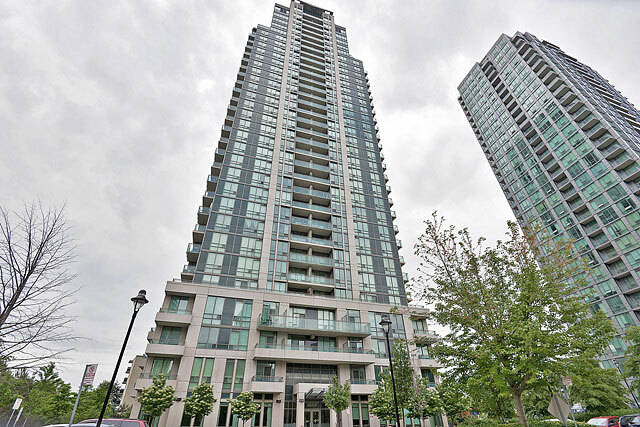 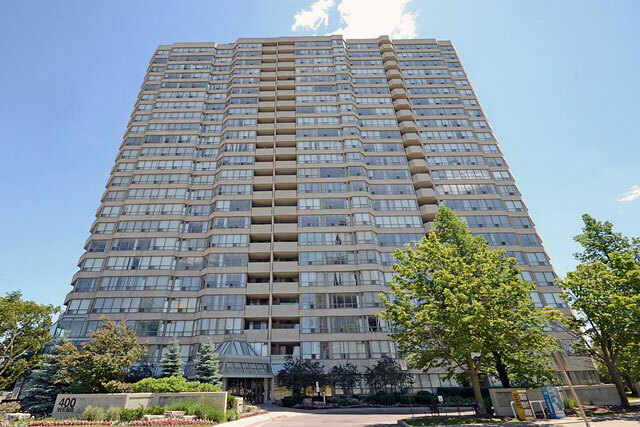 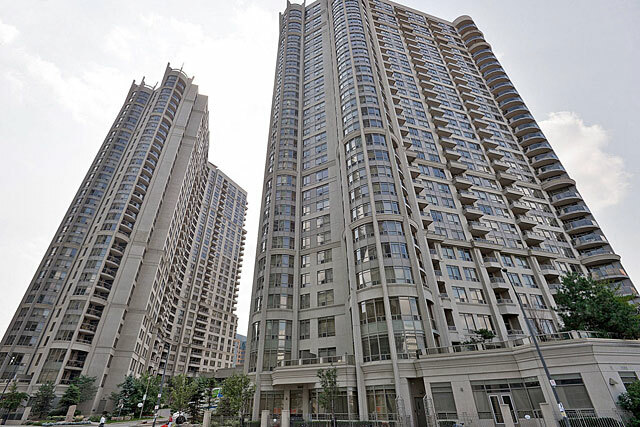 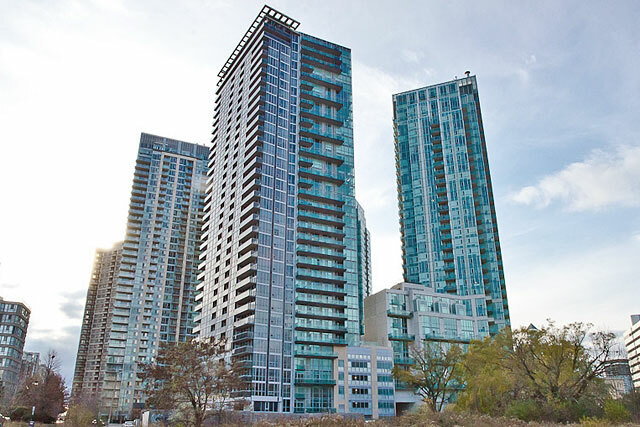 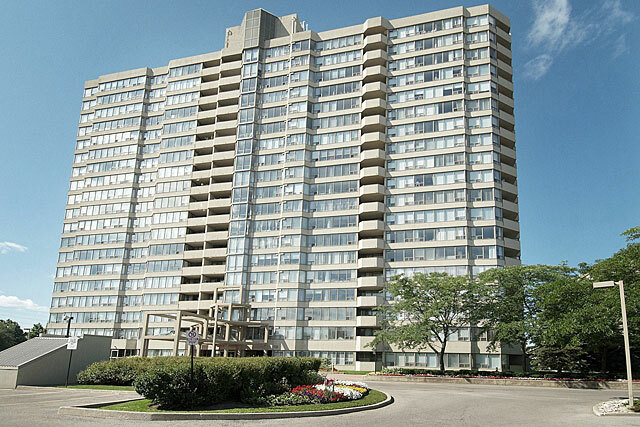 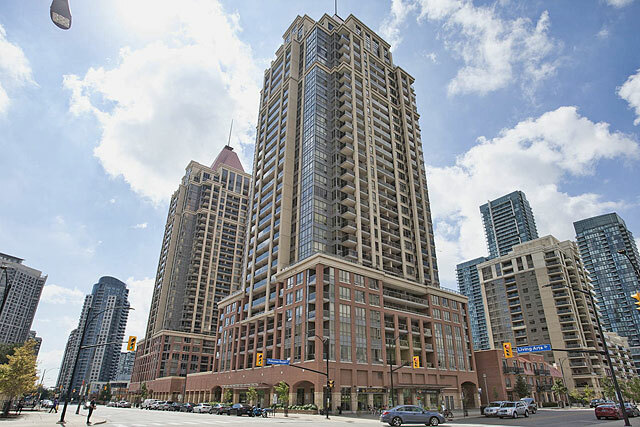 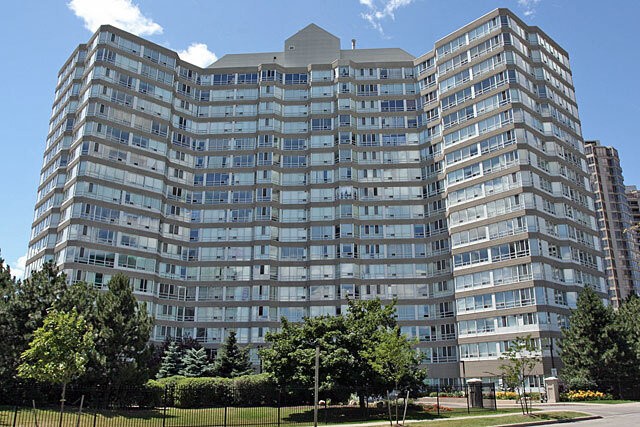 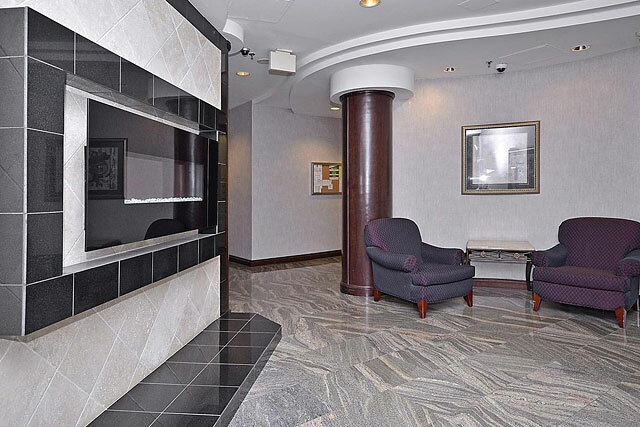 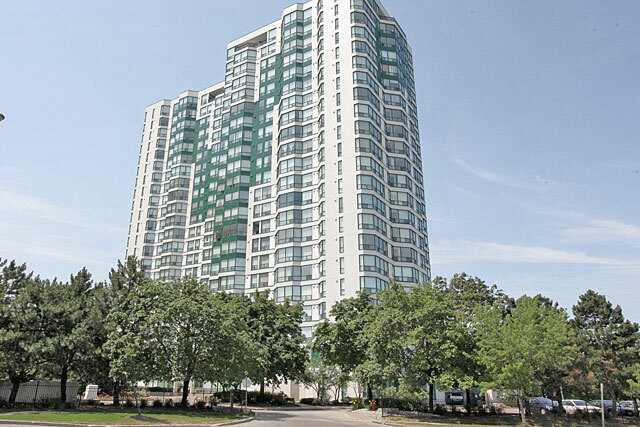 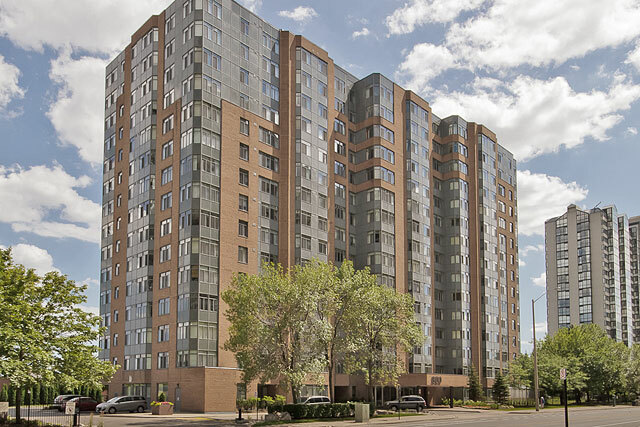 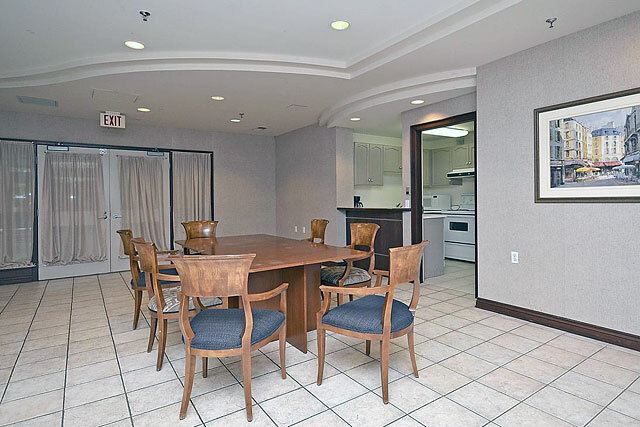 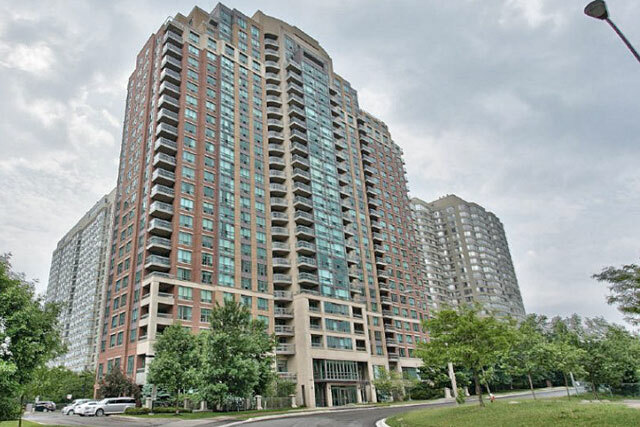 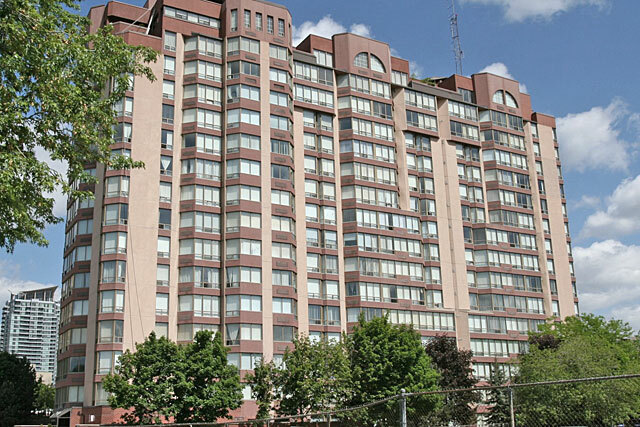 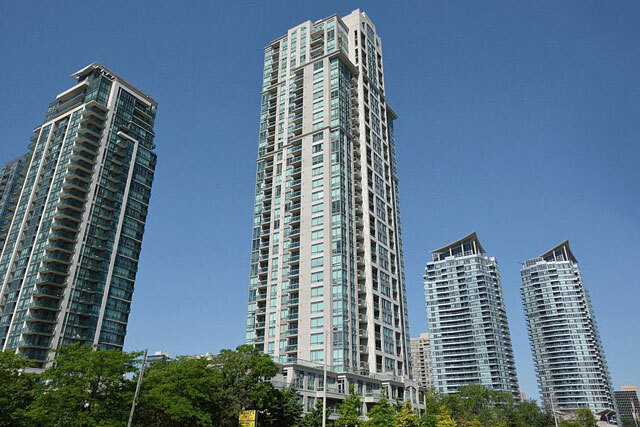 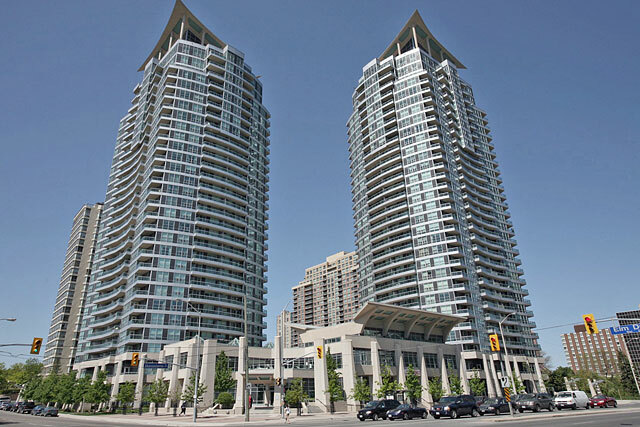 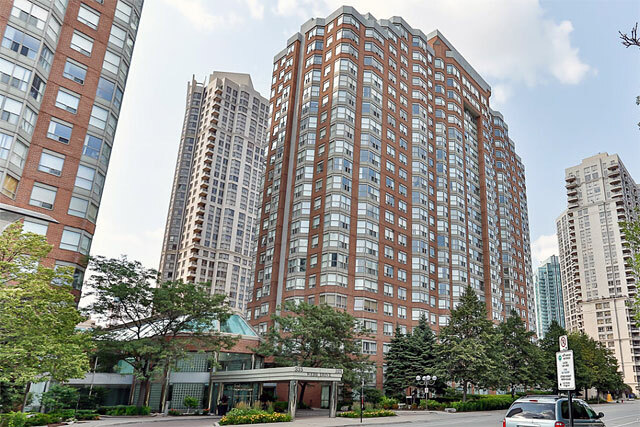 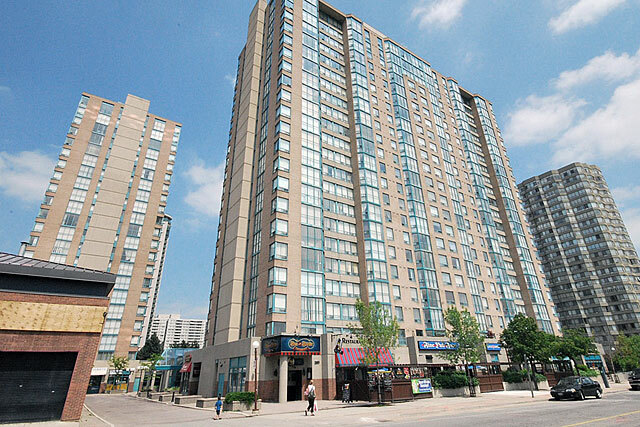 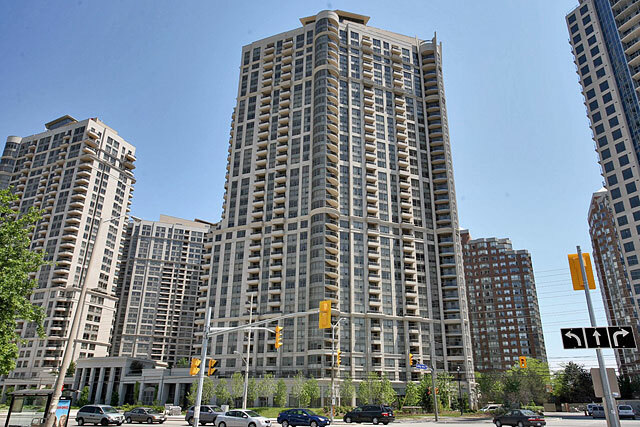 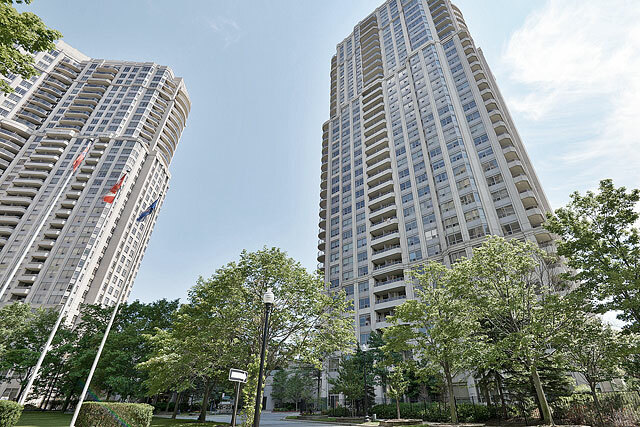 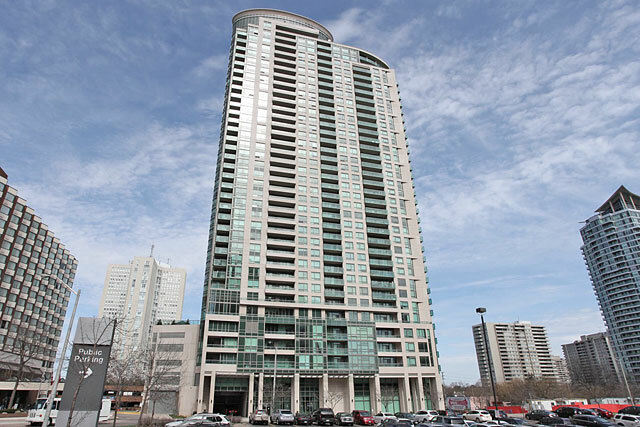 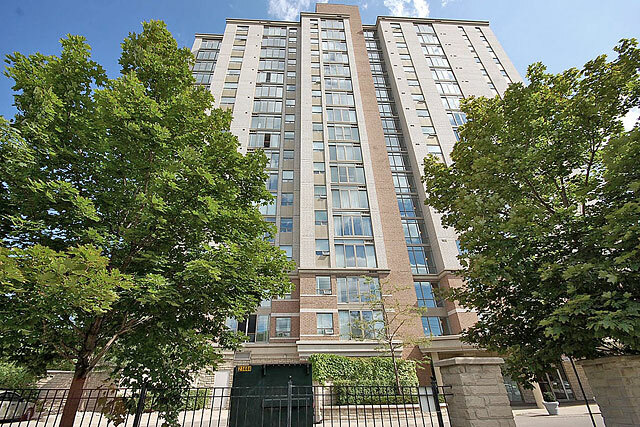 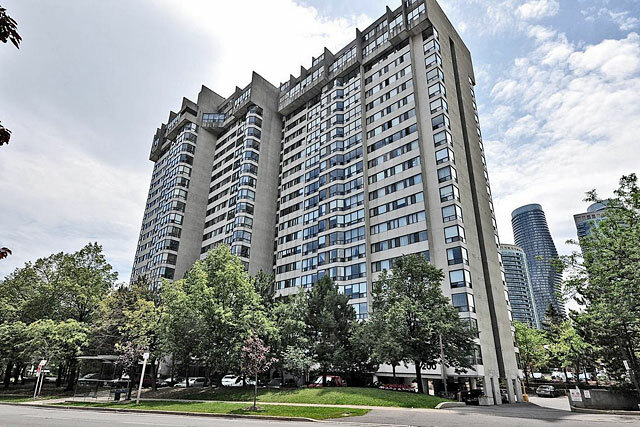 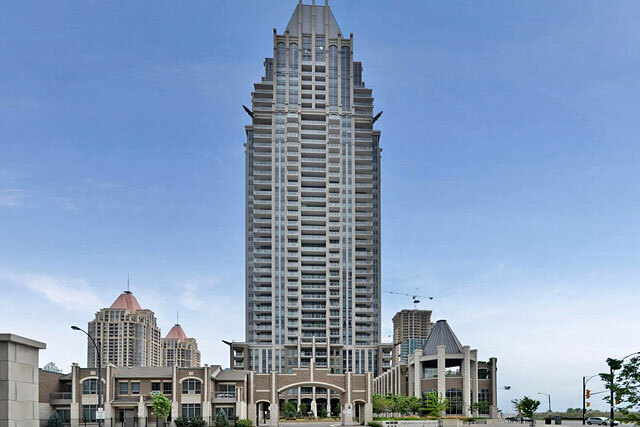 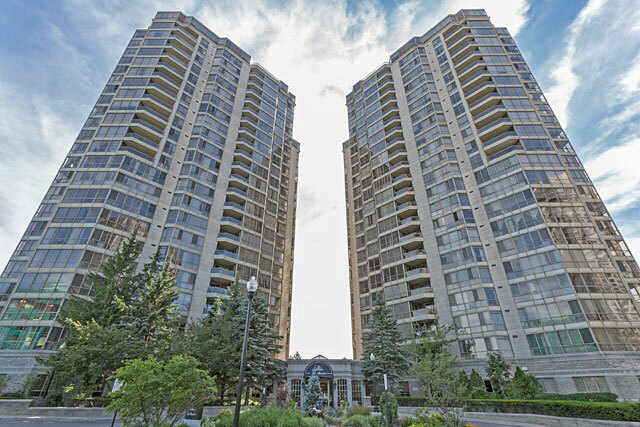 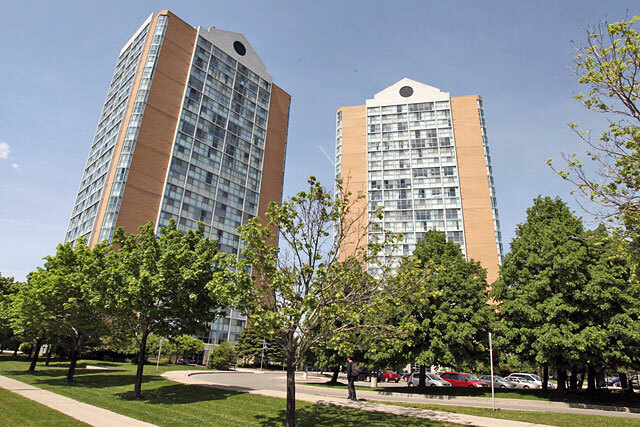 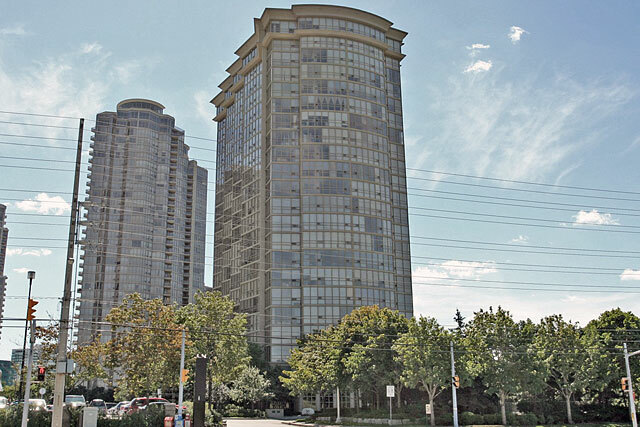 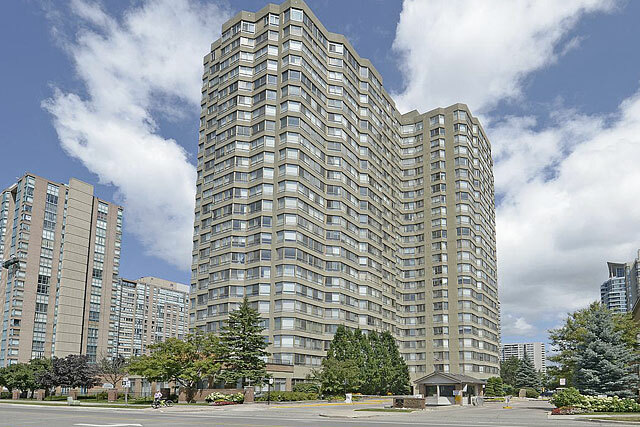 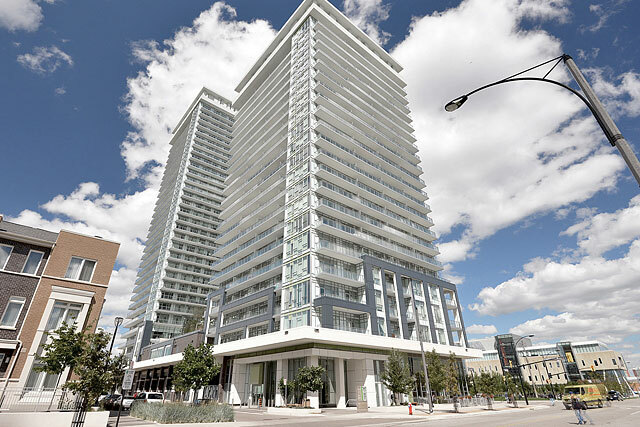 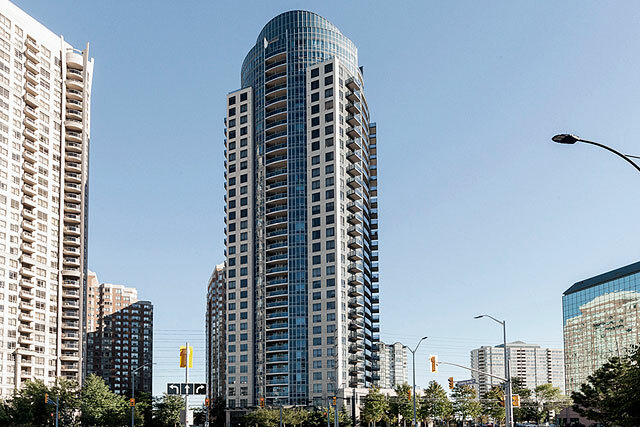 Built in 1989 by Kaneff, Compass Creek Condos is a 17 floor building offering 147 suites. 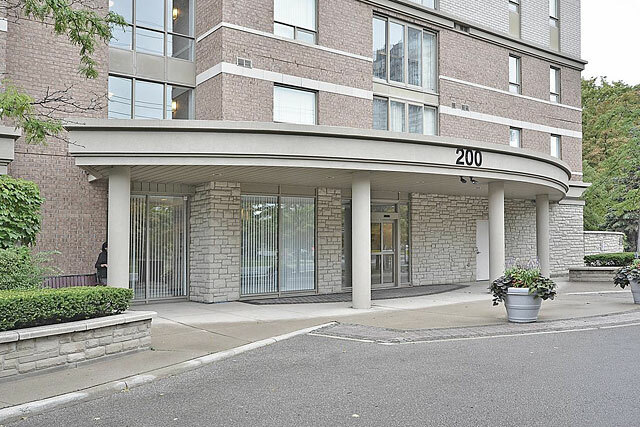 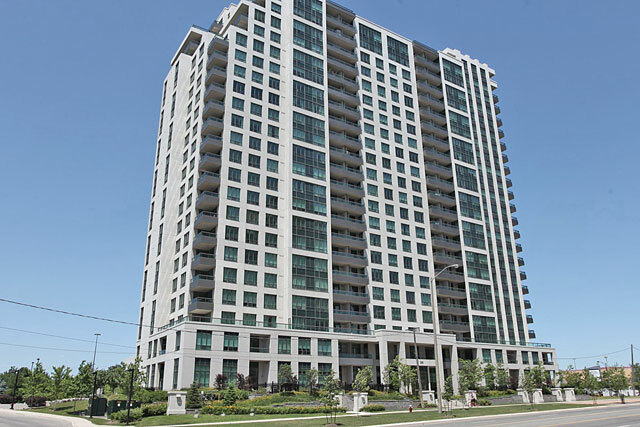 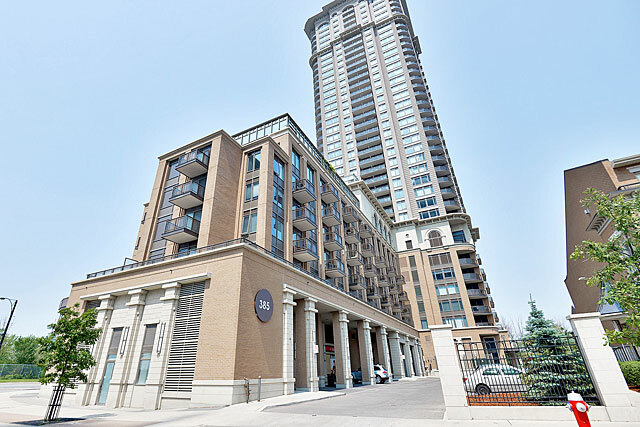 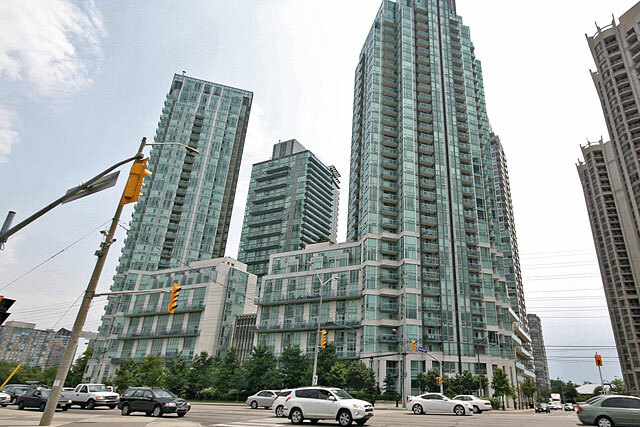 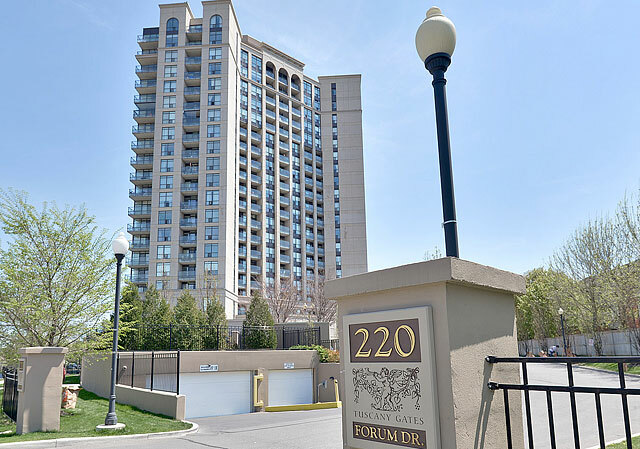 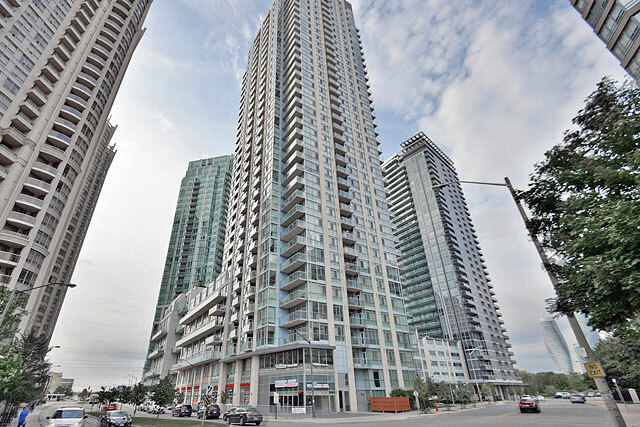 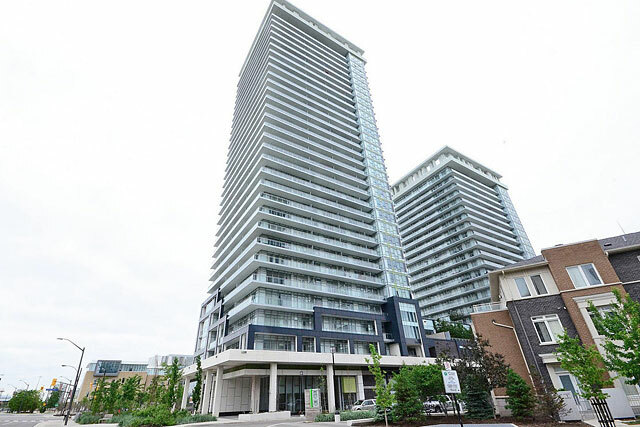 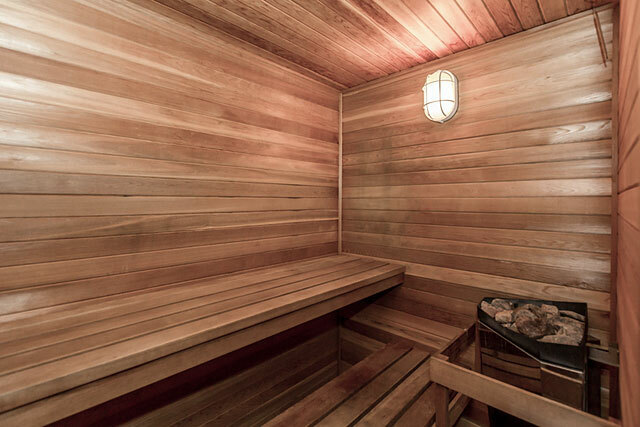 200 Burnhamthorpe Road East is an affordable option in the Square One area with spacious floor plans starting at 540 square feet and going up to 1,295 square feet. 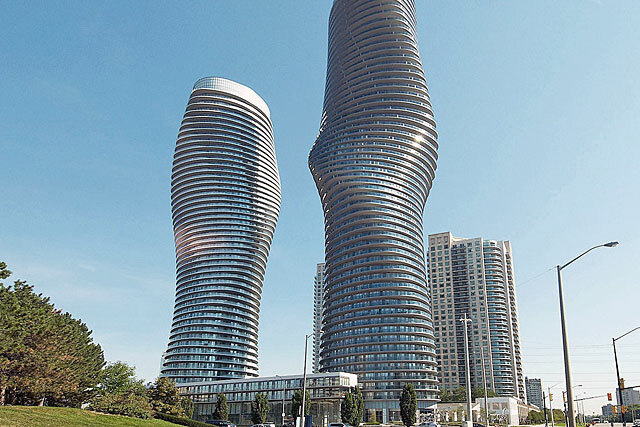 The units do not have balconies. 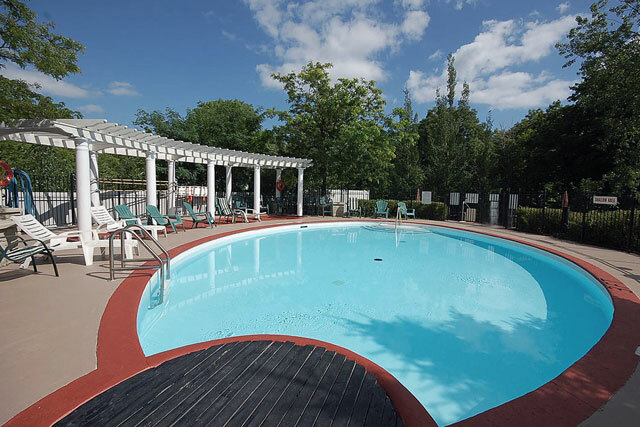 This quiet development offers the basics for amenities. 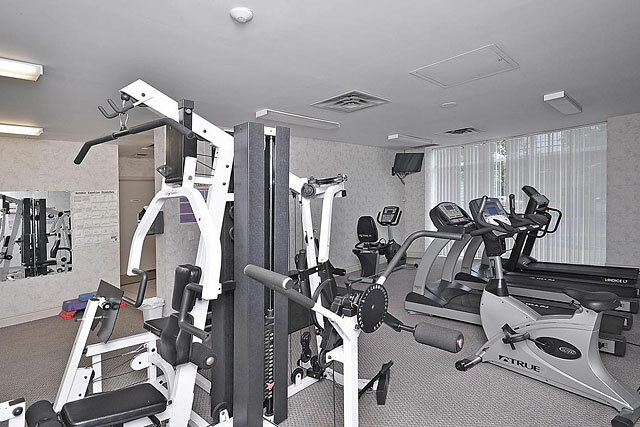 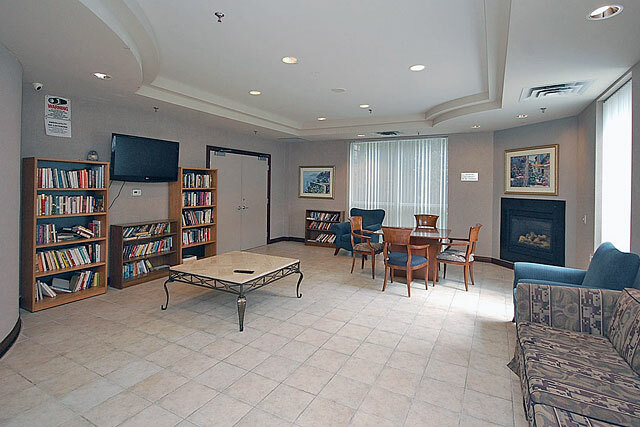 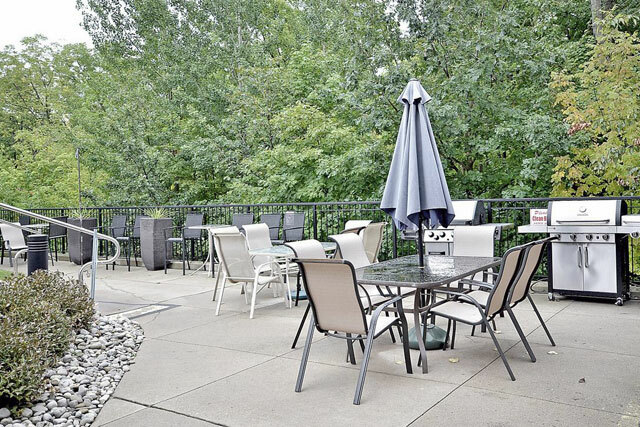 A party room, fitness room, outdoor pool and a patio area with barbecues are available for residents. 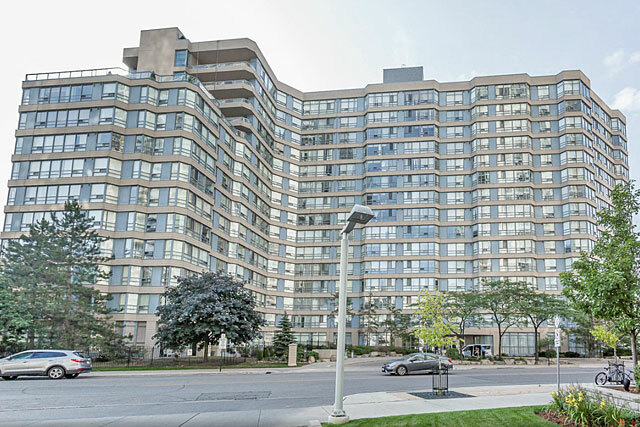 Situated in Mississauga's city centre, Compass Creek is near Square One, Living Arts Centre and an excellent list of neighbourhood restaurants. 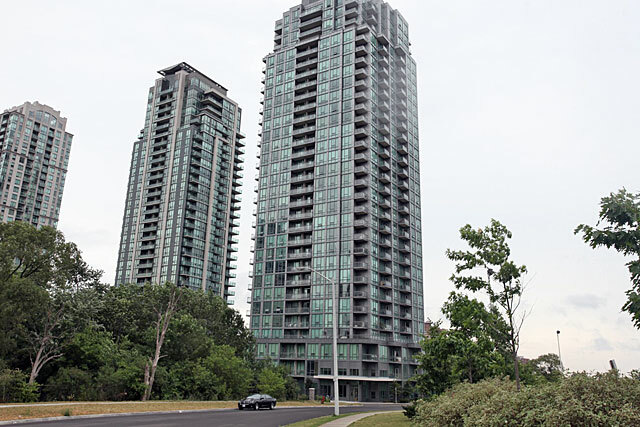 Prices range from $245,000 to $440,000.